Interferometric methods measure distances or determine surface topologies, e.g., in ophthalmology or dermatology. 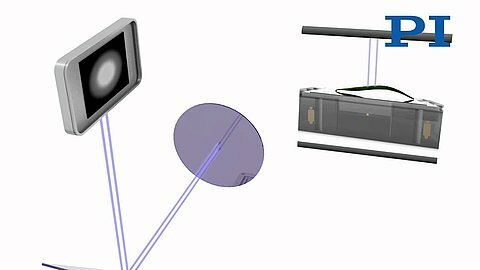 Optical coherence tomography (OCT) makes noninvasive examination of layers under the skin possible and the creation of three-dimensional images of the skin structure. 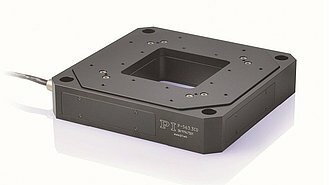 For this purpose, it is necessary to precisely adjust the samples and optics or optical fibers in order to compare the optical paths of the measurement and reference beam. 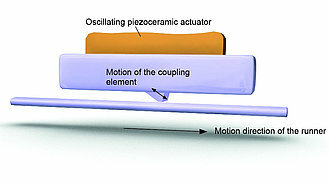 Piezo actuators guarantee the high precision and position stability required for optical coherence tomography. 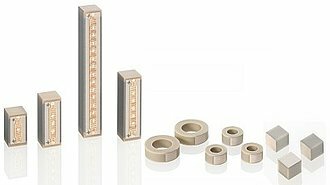 Piezomotor drives, e.g., PILine® OEM motors, allow travel ranges in the range of several millimeters.